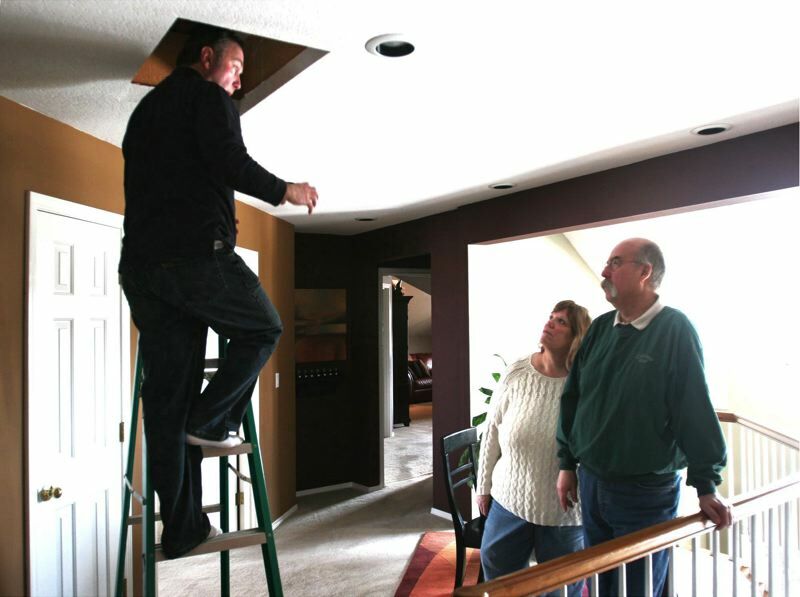 Three state agencies say "cost-effective" improvements could save low-income residents $113.9 million a year in their energy bills, via energy-efficiency improvements. 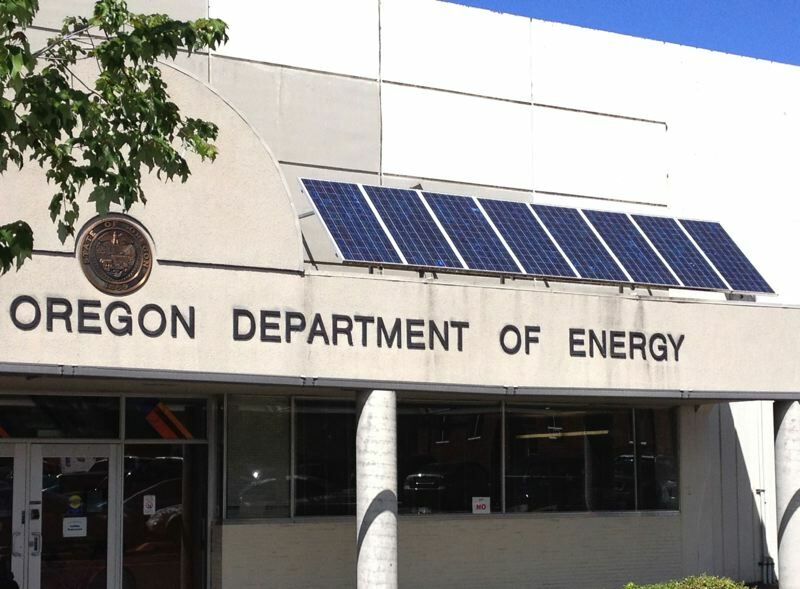 The agencies released their findings in a 10-year plan to improve energy efficiency in Oregon's stock of affordable housing. The report, required by Gov. Kate Brown's executive order of November 2017, was prepared by the Oregon Department of Energy, Oregon Housing and Community Services and the Oregon Public Utility Commission. The three agencies reported there's an "energy affordability gap" for low-income Oregonians averaging $631 a year — cumulatively nearly $350 million — and noted that energy efficiency measures can significantly reduce that burden. Such measures can also improve comfort and livability of housing and reduce carbon emissions. Recommended improvements could be provided via retrofits, replacement and new construction. Analysts concluded that 65 percent of the "technical achievable potential savings" can be considered cost-effective in the residential sector. Potential cost-effective savings are harder to achieve in multifamily projects. Analysts found that Multnomah County is home to 22 percent of Oregon's low-income population, including one-third of all those living in multifamily units. Three-quarters of the county's housing units were built before 1990, when building codes were modernized to improve energy efficiency. Some of the measures cited as the most cost-effective are installing smart thermostats in homes with gas or electric furnaces and heat pumps, and installing Tier 3 heat pump water heaters in homes powered by electricity. Among the tasks laid out: design a statewide smart thermostat program and develop initiatives to help residents replace older manufactured homes. The plan includes a mandate to track performance toward meeting the goals over the next decade.